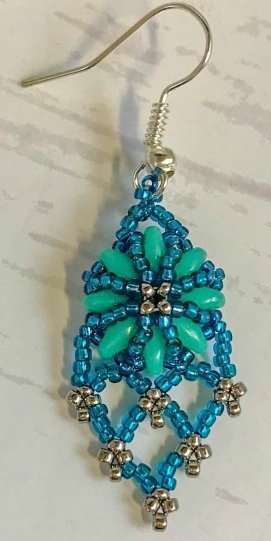 Create a simple yet classic drop style earring using bead weaving techniques and a combination of seed beads and Superduos. Make a pair for each outfit in your own favourite shades. See specific requirements list and tutor details here.